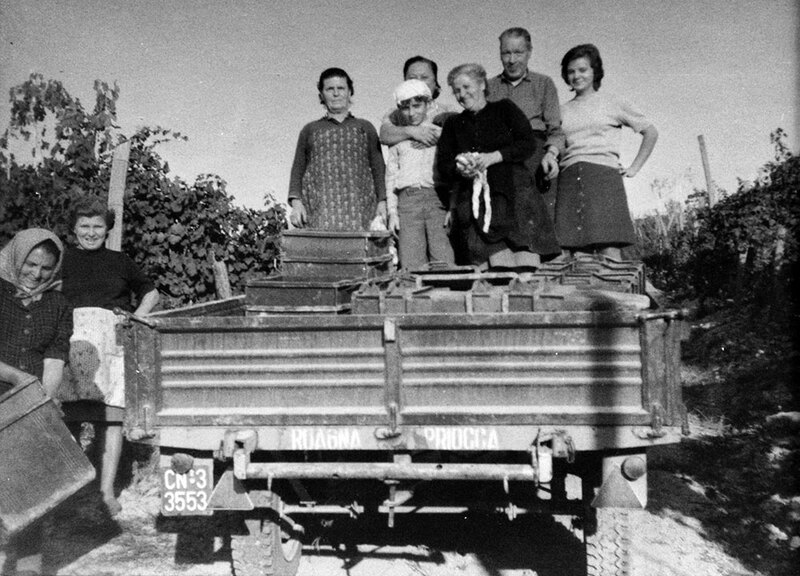 We tell our story through some dates which we consider to be key milestones in the development of our family and our winery. 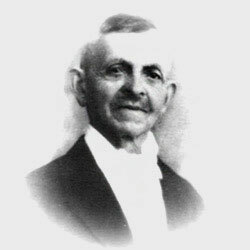 Giuseppe Grasso, great-grandfather of current owner Giulio Grasso, moves with his four children from Calosso – in the province of Asti – to Treiso di Barbaresco, where he purchases the Cascina Vallegranda farmhouse and land. This is also the year of the “Breach of Porta Pia”, when Rome is captured by the Italians, leading to its becoming the capital of Italy the following year. 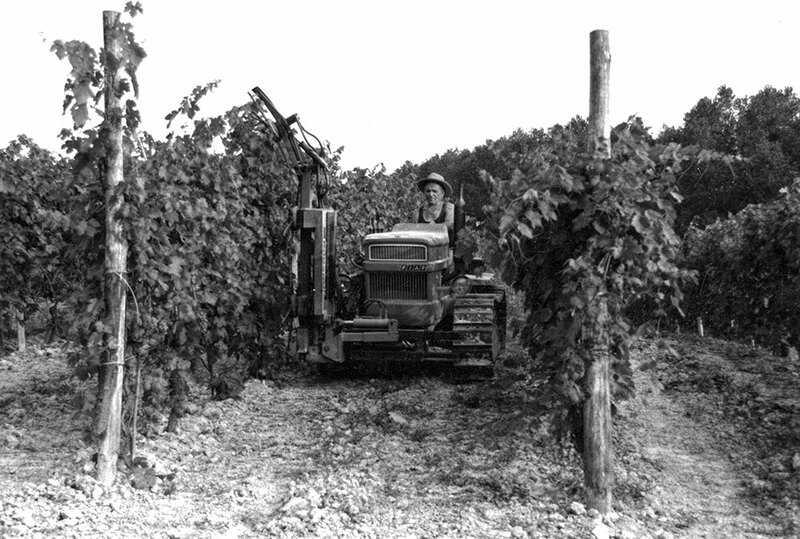 Luigi Grasso – Giuseppe’s eldest son, known as “Vigin” – plants the first grafted vines on his farm in Treiso with the blessing of his wife Maria Teresa. Three years later, he was to harvest the first bunches of grapes to make a little wine for his family and to sell on site. After three daughters, the last-born to the Grasso household in Cascina Vallegranda is a son, Ernesto. 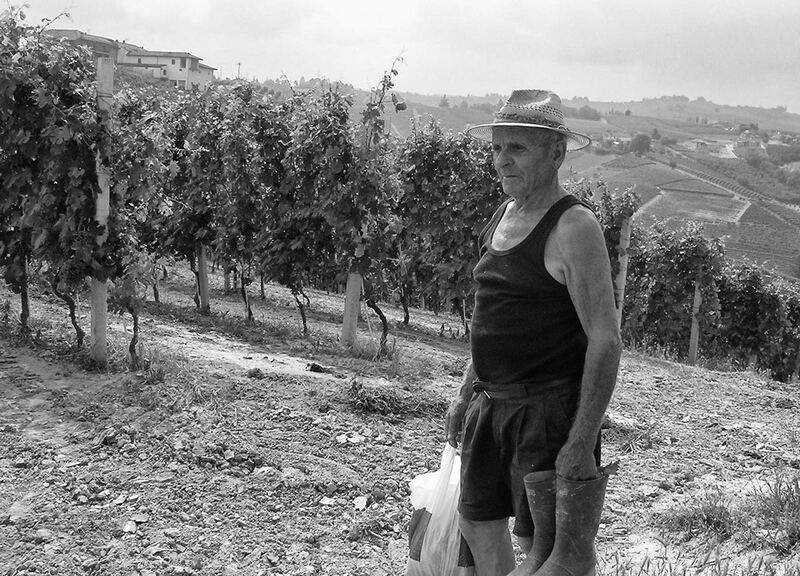 The Great War has recently ended, and – as in the rest of Italy – the vignerons in the Langhe are once more demanding a law to regulate the quality and origin of wines. It would arrive finally in 1924, with a Royal Decree recognizing Traditional Fine Wines. 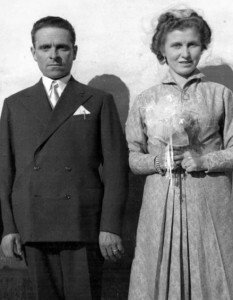 Ernesto Grasso marries Fiorentina (“Fiorina” to her friends). She hails from the Asili district of Barbaresco, where her family owns some land on the historic Asili and Pora crus. 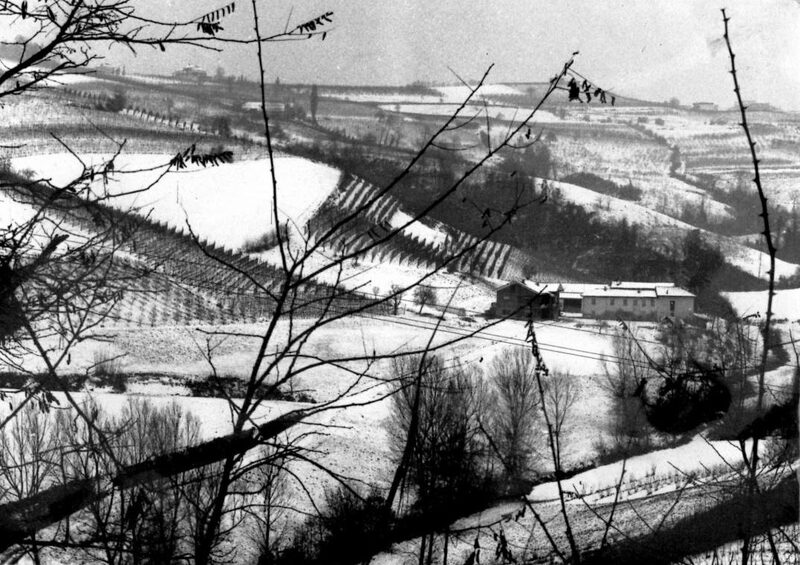 For Barbaresco, Treiso and their hills 1955 is a difficult year. In the middle of the summer a violent hailstorm destroys the harvest, and in the same year nearly 400 people leave Barbaresco. Two years later, in 1957, Treiso gains administrative independence. But for the Grasso family, with vineyards in both villages, the ties between the municipalities of Treiso and Barbaresco remain. An all-important year for the Grasso household: “Fiorina” gives birth to Giulio, Ca’ del Baio’s present-day owner. The grapes grown in Vallegrande – destined to become one of Barbaresco’s Additional Geographical Indications – are vinified separately for the first time by Ernesto. 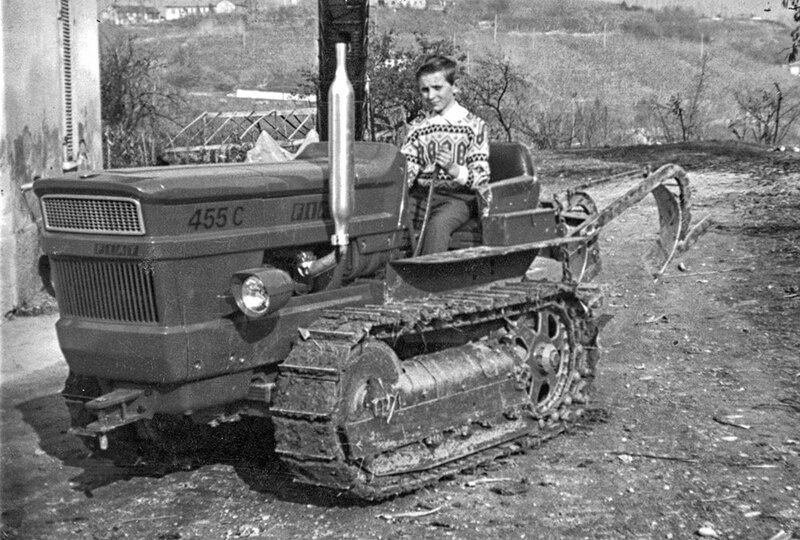 Denomination of Origin status had been introduced a couple of years earlier in 1963 by Law 930, and the following year, on 23 April 1966, Barbaresco would become a Controlled Denomination of Origin wine, the first step on the way to the resurgence of the whole area. Giulio Grasso marries Luciana. Just like Giulio’s mother, “Fiorina”, she comes from Barbaresco. With this union the Grasso household is given a new lease of life, and the family ties linking Treiso and Barbaresco are made even stronger. The marriage is blessed by nature too: the vineyards, and their soils, skies and Nebbiolo vines deliver one of Barbaresco’s great vintages. 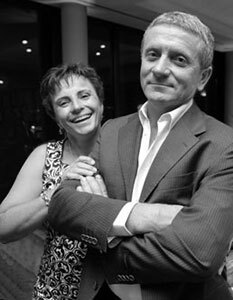 Encouraged by the older generation, Giulio and Luciana begin to look together to the future: selecting new land to purchase, growing grapes from other sources and vinifying them separately to check out their potential, and focusing on ever higher quality. Ca’ del Baio continues its policy of selecting the finest vineyards for the production of Barbaresco, vinifying the Pora cru separately for the first time. A momentous year for a winery like Ca’ del Baio, which has always prioritized red wine varieties: with the backing of his family, Giulio Grasso plants the first vineyard with the Rhine Riesling variety. The aim is to produce an elegant white wine with a strong personality. This time there are two pieces of good news for Ca’ del Baio: Barbaresco Docg Asili Riserva is released onto the market for the first time with the 2011 vintage, and in the same year Giulio Grasso is named “Viticulturist of the Year” by the Gambero Rosso Italian Wine Guide. Giulio dedicates this prestigious award to his recently deceased father, Ernesto: a good, wise man, whose attention to detail and expert knowledge of the rules of vinegrowing and the business had made him the true custodian of the winery’s history. 2016 is also an important year for the world of Barbaresco as a whole, because it marks fifty years since the awarding of Denomination of Origin status.